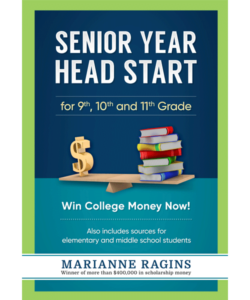 This is a teleclass version of The Scholarship Workshop presentation conducted by Marianne Ragins, $400,000 scholarship winner. 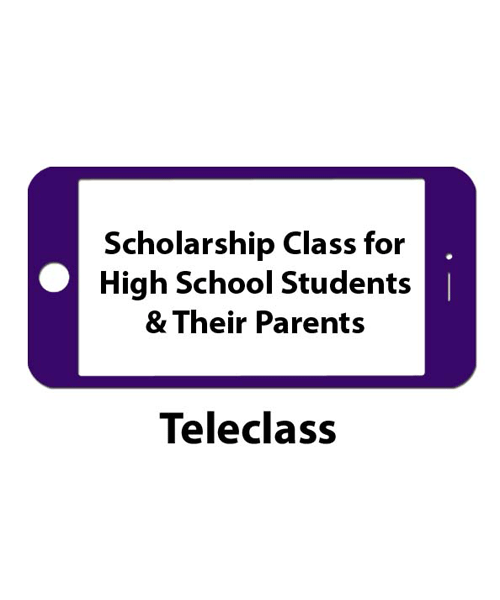 The teleclass covers all aspects of the scholarship search and includes strategies for winning scholarships. 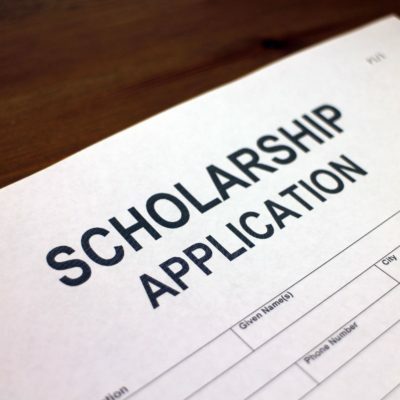 If you are interested in attending The Scholarship Workshop presentation but do not live in an area where a presentation is currently being held with a live audience, then you should attend attend a teleclass or web based class. Your attendance at this course will qualify you for the Ragins/Braswell National Scholarship. Current Class Date and Time: See this section. The teleclass is conducted using the telephone (audio only) and course materials for 90 minutes. For this class all participants must be able to call a long distance number at the appointed time. When placing this call you will be charged long distance rates by your long distance carrier. 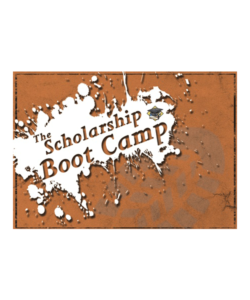 The Scholarship Workshop has no involvement with the rates you will be charged for this call. All registered participants will receive the number to call and further instructions with the course materials package. 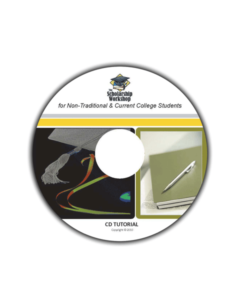 Course materials and the telephone number to call in for the class will be sent approximately one week before the scheduled class time. This class is open to U. S. based high school students and their parents only. You must give a valid e-mail address when registering for a class. It will be used for sending class instructions and announcements. 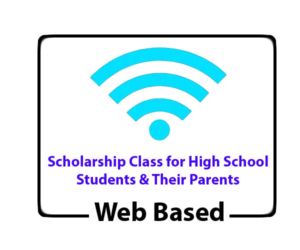 To learn more about the web based class or other online courses available to help you write scholarship and college essays, turbo charge your résumé, prepare for scholarship and college interviews, or minimize college costs and student loans, see this section.